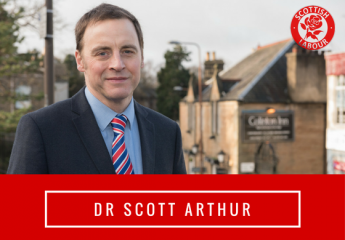 I have established this wee website to support my campaign for election to Labour’s Scottish Executive Committee (SEC). I hope it tells you a little bit more about me and why I’m standing. Support Kezia Dugdale and do all I can to ensure Labour is returned to government in London and Edinburgh. The ballot will commence on Thursday the 5th of January and close at noon on Tuesday the 31st of January. Members with an email address will be balloted by email only. Members without an email will receive a postal ballot by Friday 6th January.